The net profit for the world's No. 2 memory chip producer came to 3.4 trillion won ($3 billion) in the October-December period, compared with 3.2 trillion won posted a year, the company said in a regulatory filing. The net profit was below the market's estimate of 3.8 trillion won compiled by Yonhap Infomax, the financial arm of Yonhap News Agency, based on 24 local brokerage houses. The sales estimate was 10.2 trillion won. The firm's operating margin in 2018 also stood at a record high of 51.5 percent. "Last year, memory market conditions continued to be favorable, driven by high demand for data centers and high-performance mobile devices," SK Hynix said in a release. "However, as memory demand slowed down in the second half and the supply shortage was resolved, the memory market environment rapidly changed." 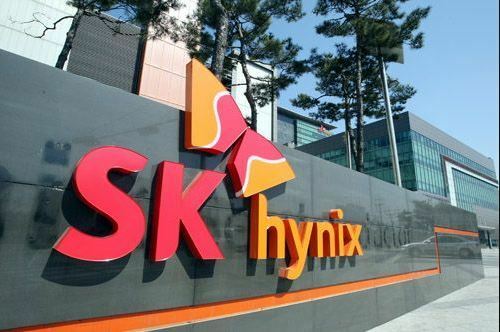 Despite last year's robust earnings, SK hynix expected the memory chip market will slow down this year due to weaker global demand and a drop in sales prices of DRAM and NAND products, the main pillars of its profits.